WooCommerce is the most popular ecommerce platform available today, powering over 30% of all online stores today. There are several reasons for its popularity, but perhaps the most important of those is that it’s open-source and complete free to use. Now, if you’re a store owner you might be thinking that WooCommerce is the best thing since sliced bread, since it’s free to use. Go deeper however into the workings of a typical WooCommerce store and you’ll find that it’s far from free. After acquiring WooCommerce (for free), you’ll need to face the costs associated with running a WooCommerce store. Be in no doubt, there are several significant costs associated with running a WooCommerce store. Ones which, if you’re uninformed, can come as a surprise to you. In this post we’ll be taking a detailed look at the various costs you can expect to run into if you’ve chosen to run your ecommerce business using WooCommerce. Before you choose to go with WooCommerce, we suggest you should start by creating a solid budget. This budget will serve as an important reference point when you’re building your WooCommerce store and will give you a perspective on the amount of money you’re spending. 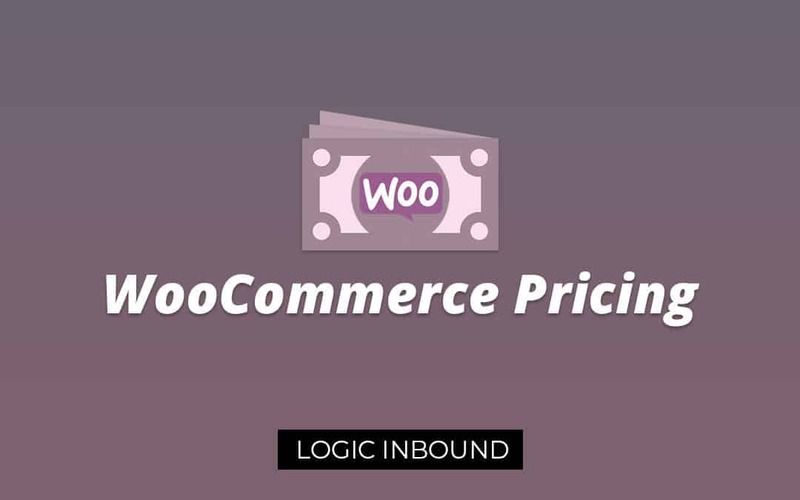 In this WooCommerce pricing guide, we’ll construct a sample budget for a typical WooCommerce site. WooCommerce has a lot of flexibility when it comes to functionality and features, much of which comes from its thriving plugins ecosystem. 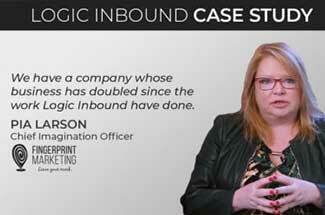 Plugins can oftentimes be crucial to your business, but they’ll come at a cost. As such, it’s important to consult your budget and see if the plugin purchase upsets it or not. All of this functionality is available to you with default WooCommerce. If you had a feature in mind and it’s not here, you’re probably going to need a plugin. The above section was meant to give you an overview of the base functionality included with WooCommerce. Now, let’s look at the base costs involved with setting up a professional WooCommerce shop. Hosting is absolutely necessary if you’re planning to open an online shop. You’ll need hosting to install WordPress (and WooCommerce), and to store all your product databases and pictures. Quality web hosting will cost you somewhere between 10 to 15 dollars a month, depending on your requirements. We recommend that you should purchase a hosting account that exceeds your store’s requirements. This way, you won’t run into any bottlenecks related to space or processing any time soon. 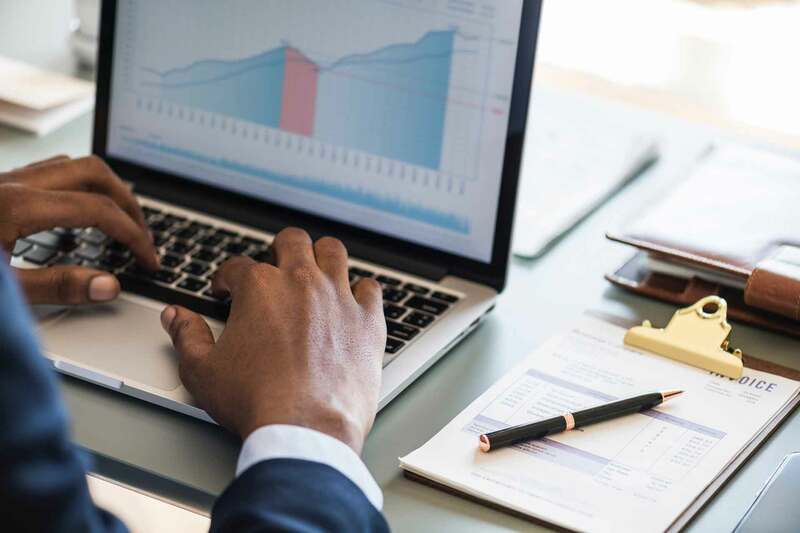 Saving a few dollars by opting for a cheaper hosting plan might lower your upfront costs, but it will create problems for you once the store starts getting regular traffic. Tip: Some web hosts provide hosting plans where WordPress and WooCommerce come pre-installed. These plans will cost a bit more but can make things easier if you’re in a hurry. 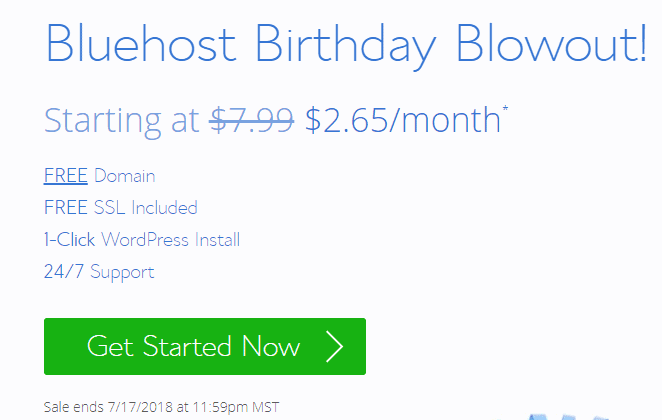 Expected hosting cost: $10 – 15 per month. You’re going to need a domain name for your online store so users can find it easily. Try to get a domain name ending with .com, .net, .co.uk and so on. The domain name should be easy to remember and pronounce (helps with word-of-mouth marketing as well). Hosting companies allow you to register a domain name as well, but you can also buy it from other domain providers. 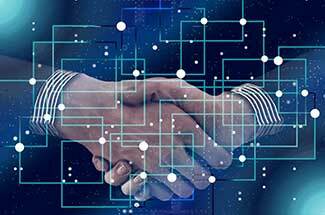 Connecting a domain bought from another company might be a bit more time-consuming, so you can consider buying it from your hosting provider if you’re in a hurry. Getting your ecommerce site SSL-certified is absolutely necessary in order to encrypt information transacted on your website. An ecommerce site that isn’t SSL-certified will have a (quite prominent) Not secure message displayed alongside its URL on the Chrome browser. Typically, you can get it from your web host at no additional cost. If you’re purchasing the certificate from a third-party, expect to pay more than $50 annually. This is one area which most store owners fail to take into account when budgeting for a WooCommerce project. The user interface and design of your website will play a major role in how your visitors perceive you, so you have to make sure you get it right. Thanks to abundant third-party developer support, there are lots of free themes available for WooCommerce. For site owners on a budget, this is great news. However, bear in mind that when you opt for a free WooCommerce theme, you’re foregoing support and the all-important theme updates. Because of this, our recommendation for site owners is to go for a premium paid theme, one which includes customer support and future updates. When it comes to premium themes, there are certainly a lot of places to get them (ThemeForest and Template Monster, for example). You can expect to pay around $59 to $100 for a high quality WooCommerce theme. Even after you’ve deployed a theme, you might need to replace it for another. In fact, it’s not uncommon for most ecommerce sites to alter their design during the first year of operation. 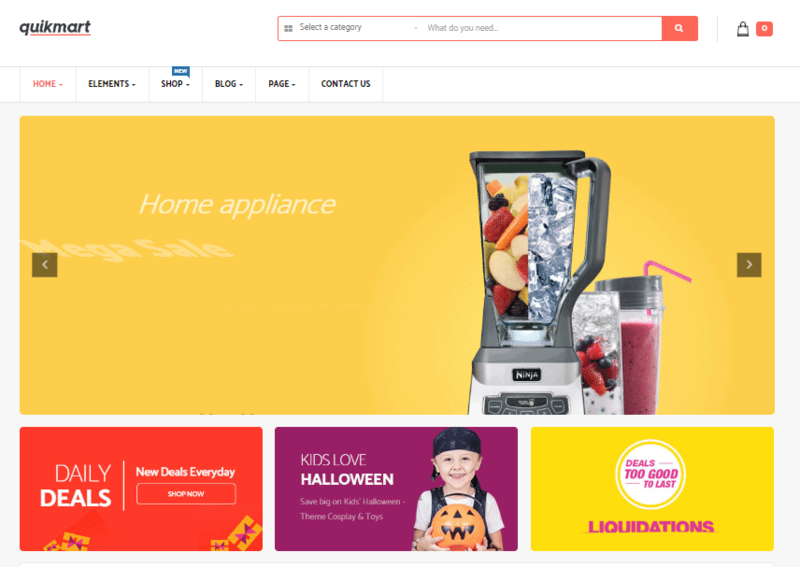 If you want to truly make a statement by having a uniquely-designed website, you’ll need to hire a professional WooCommerce theme designer. These don’t come cheap, and you can expect pay hundreds if not thousands of dollars in this process. For small-to-medium business owners, this is not recommended. This is the big one. If you require advanced functionality for your ecommerce business – functionality that isn’t quite available in default WooCommerce – you’ll have to opt for plugins. Now, plugins aren’t a big deal when it comes to overall costs, as long as you’re dealing with the free ones that is. A lot of the times, you’ll need to take help from premium, paid plugins. These plugins come with support and future updates, which are always good to have if you expect to run a professional ecommerce store. But the thing is, premium plugins can end up being the most expensive portion of your yearly WooCommerce bill. For example, WooCommerce Subscriptions (a premium plugin that enables recurring payments) costs a staggering $199 per year. Granted, the functionality it enables is quite impressive, but then it should be when you’re paying $199 a year. What’s more, chances are that you’ll be needing several of these premium plugins as your store continues to grow. Marketing plugins, another popular category of extensions on WooCommerce, are also necessary but the good ones will cost you. As such, we expect most small-to-medium WooCommerce stores to pay around $100-$300 in plugin fees on a yearly basis. If you’re running a professional ecommerce operation, ensuring the security of your store should be a top priority. This is especially the case if you’re running your WooCommerce site on a shared host (we’ll go into detail about shared hosting in a later section). In order to protect your site and the data it stores, you’ll need to opt for some sort of add-on security service. Sucuri and Sitelock are solid in this regard, as they have a proven track record of protecting sites against hack attacks and malware. Of course, this extra layer of protection does come at a cost. Expect to pay more than $299 in additional security for your website. You can talk to your web host for this as well, as most hosting providers have some sort of anti-malware protection available for a small fee. If you’re well-versed with the WordPress platform, you probably won’t run into many troubles with your WooCommerce website. However, there may come a time when you need an expert to help with site maintenance or troubleshooting. WooCommerce’s popularity means that there’s no shortage of WordPress / WooCommerce experts around, but you can expect to pay a pretty penny for a good one, adding a not-insignificant to your WooCommerce pricing budget. Developer costs should also be considered if you’re planning to have custom functionality (which isn’t available through plugins) for your ecommerce website. Hiring a developer for this purpose can easily end up costing hundreds of dollars, if not thousands. SSL Certificate $50 / yr.
Plugins (Optional) ~$200 / yr.
Site Security $300 / yr.
Up till this point, we have discussed the costs associated with setting up a professional WooCommerce site. However, there are still additional costs to consider – payment processing fees. Remember, this is a business after all and payment processing fees are just a cost that you’ll have to bear to run your business. So, what are payment processing fees? Well, if you’re planning to take online payments, you’ll have to use some sort of payment gateway (like PayPal or Stripe). Both PayPal and Stripe are great payment gateways, but they do take their fair share of money. 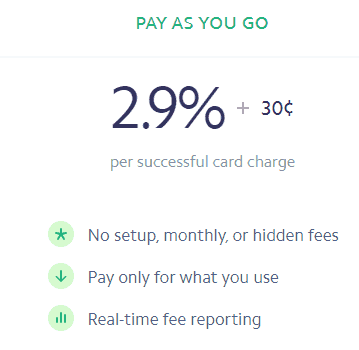 Service fees for payment gateways or credit card processors vary, but you can generally expect to pay 2.9% (of sale amount) + $0.30 per transaction. So, for example if a customer buys an item worth $100, you’ll get $96.80 after payment processing fees. This might not seem like a big deal, but if you’re selling a large volume of products each month these transaction fees can quickly add up to a significant amount. 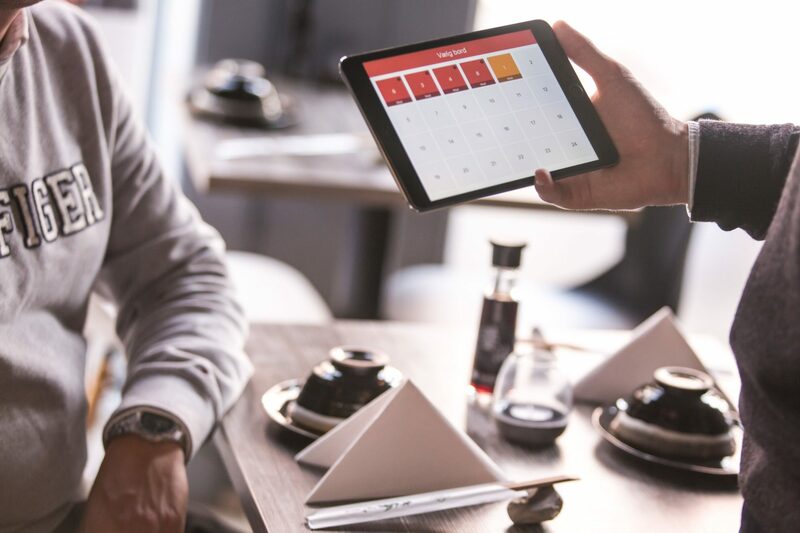 In fact, at the end of the year you can expect transaction fees to be one of the biggest costs you incur in the running of your ecommerce store. PayPal is the default payment gateway for WooCommerce, and for the most part, it’s great. Its main competitor in this space is Stripe, which provides its own WooCommerce plugin for easy integration. So, with these two options available, which one should you choose? More importantly, which one will be cheaper in terms of fees and transaction charges? As far as transaction fees go, both PayPal and Stripe deduct the same amount from each transaction conducted on your store. However, there is a small detail which you should be aware of. For transactions of less than $10, PayPal charges 5% + $0.05. If your store mostly sells items that are priced below $10, this good be a deal breaker, because Stripe charges a flat 2.9% + $0.30 for any transaction made on your store. Judging from above, it’s quite easy to come to the conclusion that Stripe is the cheaper payment processing option. If Stripe is fully supported in the region you operate in, it’s a viable alternative to WooCommerce’s default payment processor – PayPal. By now you should have a good idea about how much it costs to operate a WooCommerce store. If you find the costs to be higher-than-expected, don’t worry, this is fairly common among most site owners. This one is simple to understand and implement. The fancy functionality provided by some premium plugins might sound tempting to you, but you have to realize that the associated costs can quickly become a burden on your budget. To avoid spending unnecessarily on extensions, you should make it your goal to understand the features and offerings of the WooCommerce platform. Once you know how to take full advantage of this plugin, along with knowledge of its limitations, you’ll be in a better position to judge whether to spend extra on an extension. If you want the functionality of a particular premium extension but can’t quite afford it, consider using a free plugin instead to lower your WooCommerce pricing budget. WooCommerce has hundreds of free extensions available, so it might be worth your while searching for the functionality you’re looking for within these extensions. For example, the free WooCommerce Subscriptions plugin by WebToffee is an excellent alternative to the premium WooCommerce Subscriptions plugin ($199/year). Granted, you won’t be getting much in the way of customer support or guarantee of updates with free plugins. But for some business owners, a free plugin means that they’re able to provide the functionality that their business absolutely needs. Also, you can always upgrade to a premium plugin in the future when your business starts to generate healthy revenue. If you’ve found a premium plugin that you like but don’t have the budget for it, consider searching for a cheaper alternative instead. You can find plenty of premium plugins which basically offer the same functionality, but at varying price levels. When considering premium subscription plugins for example, you have SUMO Subscriptions ($39), Subscriptio ($49) and WooCommerce Subscriptions ($199/year). Now, all of these broadly offer the same functionality, but the price different amongst them is readily apparent. Remember, always note down the requirements you have and then search for the cheapest premium plugin that satisfies those requirements. You might even come across free plugins that will do the job, but those usually don’t come with customer support or a guarantee of future updates. This one doesn’t just concern WooCommerce pricing, but pricing for websites in general. Most web hosts are willing to grant you a healthy discount if you opt to be billed on an annual basis. This does mean a significantly higher upfront price, but if you’re planning to save in the long term, you can cut down hosting costs by 40 – 50%. If you’re looking for plugins on the official WooCommerce Extensions Store, you should consider taking advantage of their 30-day refund policy. This should make up for the fact that you don’t get a trial period for testing the plugins. After all, it can be quite costly for your business if you purchase a $299/year plugin but find out later that it doesn’t do what you were hoping it would. The biggest competition that WooCommerce faces in the ecommerce space is from hosted ecommerce solutions. Hosted ecommerce platforms offer a compelling alternative to WooCommerce as they’re usually much easier to launch a business with and you don’t have to worry about site maintenance or security as it’s already taken care of. Shopify is a leading hosted ecommerce platform and one of WooCommerce’s fiercest rivals. It’s the most popular hosted ecommerce platform, and its adoption rate shows consistent growth year after year. The cheapest Shopify plan which lets you build an online store is Basic Shopify. At just $29, it’s well under what you’ll be paying for a similar WooCommerce-powered store. For small business owners, Shopify is an easy recommendation. However, if you’re planning to offer advanced functionality (like gift cards, coupons and so on), you’ll have to opt for the more expensive Shopify plans, at which point the cost per year will start approaching what we calculated for a decent WooCommerce store. Also, you’ll have to use plugins with your Shopify store as well at some point, and that’s where it will become even more expensive. Really, choosing between WooCommerce and Shopify (price-wise) comes down to what you want to do with your store. If you want to offer lots of cool and customized features, WooCommerce will probably be cheaper and easier to work on (since it’s open source). If you want a convenient and easy way to create a professional online store, then there’s no platform better than Shopify. It’s not customizable but then you probably won’t need to customize it since the core platform is so well-built. You also won’t have to worry much about security and maintenance costs since that’s all managed by Shopify themselves. WooCommerce is a great ecommerce platform, one which is easily customizable and can be very cost-effective if you’re careful with your budget. 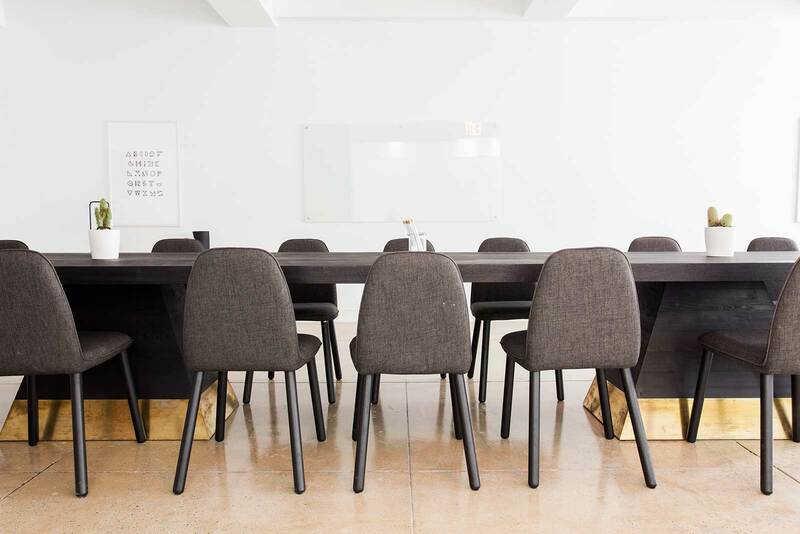 It can be extended in any way you want, so there’s no need of worrying about whether it’ll be able to keep up with your functional requirements (a common complaint with hosted solutions such as Shopify). 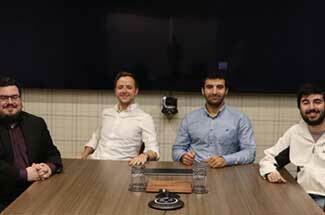 One piece of advice that we have for store owners who’re just starting out is to start simple. Many store owners start with a grand vision of being the best ecommerce store in their niche, but that’s often hard to achieve. It’s not bad to think big, but it’s also not a practical proposition if you’re launching a business by opting for expensive features. So, start with a simple store, one which is well-designed and offers online payments. If customer response is good, you can start incorporating features such as email marketing, abandoned cart recovery and so on.